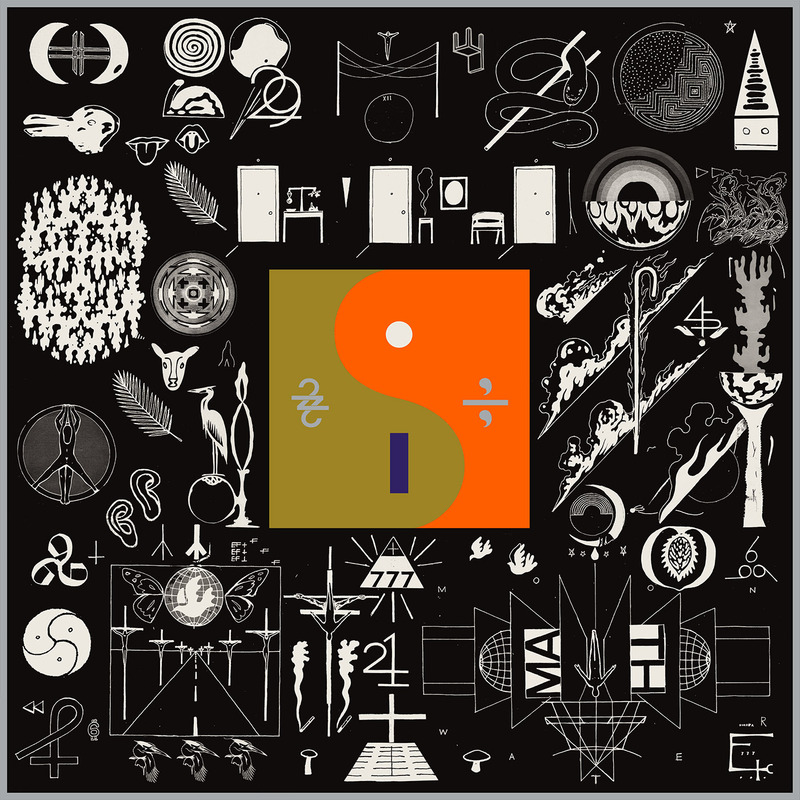 omgnyc: Bon Iver - "8 (circle)"
Bon Iver have released their first album in five years, 22, A Million. Earlier this week, the band shared a third single, "8 (circle)", and hosted listening parties via boomboxes to celebrate the new record. "8 (circle)" is an expansive track that finds a digitized Justin Vernon plowing through a new frontier. It's widespread and depth, carving out new paths in Vernon's canon. Vast and full of depth, the song breathes slowly before exhaling and opening into majestic swell, letting listeners fall into the beauty. The maturity and growth in songwriting from a song like "Skinny Love" to this track is uncanny.